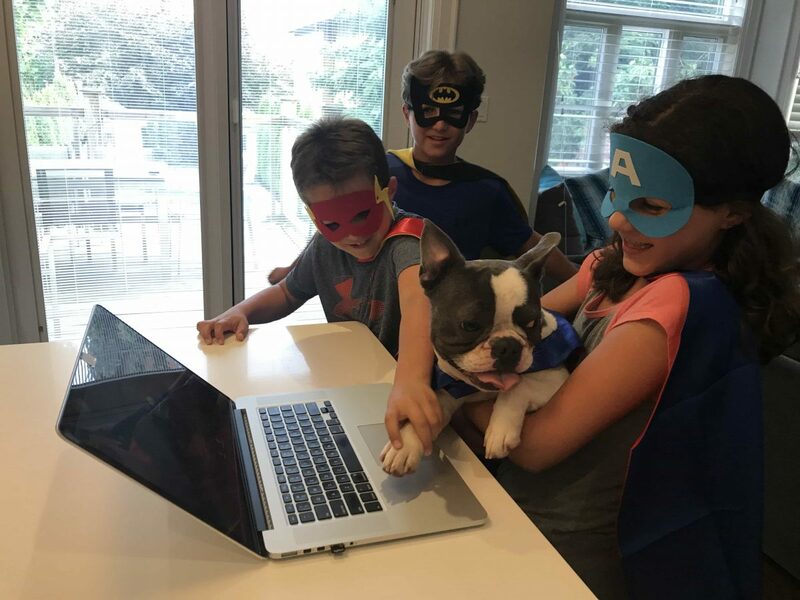 Super Coders brings coding mentors to your home for a one-hour lesson full of fun each week. At the end of the term, all students will get together to showcase what they built. Teachers can work with up to three children at the same level during a one-hour time slot—or you can book private, one-on-one coding lessons. 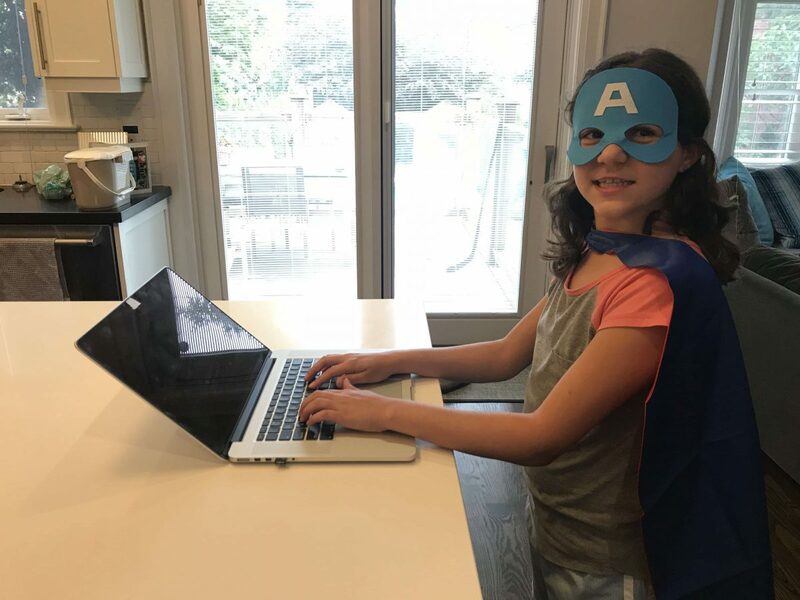 Super Coders is for ages 5 and up. Adults are welcome! Adults and children can learn together, too. 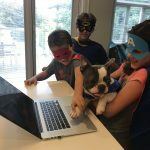 Super Coders was started by a busy mother, Renata Vaccaro, who passionately believes teaching children technology is important—and as a busy working mother, she appreciates at-home programs! Renata was lucky enough to learn to code in Grade 6 and that planted the seed for earning a degree in computer science, followed by a successful career in programming and technology. 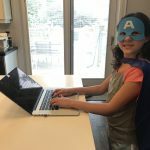 After realizing how little coding still takes place in schools (Renata’s son is now in Grade 7 and has had no exposure to code at school), she decided to launch her own coding school for kids. Renata and her team are passionate about getting kids interested in coding at a young age. Technology is all around us and is becoming a part of daily lives more and more. Learning how to code empowers children to embrace technology, understand how it works and be fearless when learning about the digital world! Super Coders is available throughout the GTA. Get in touch via email to book your first coding session.